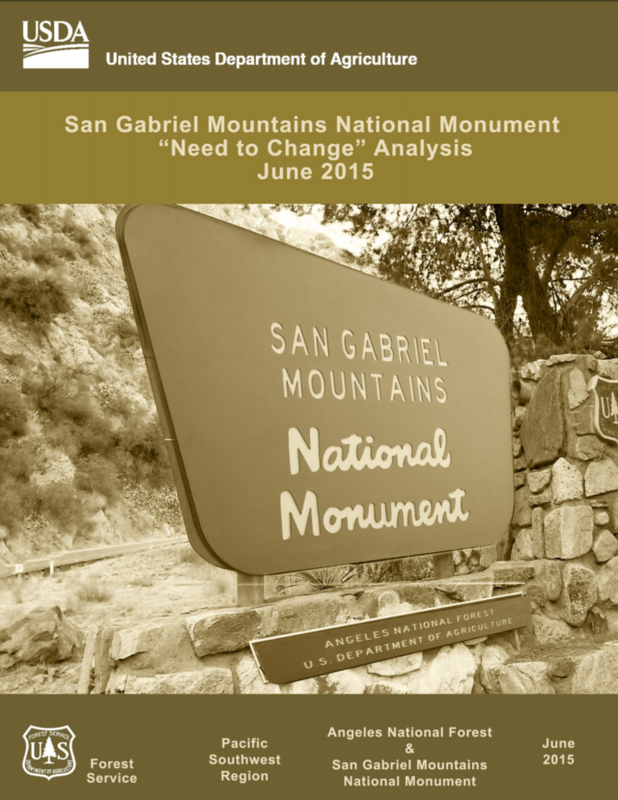 Today, August 11, 2015, CORBA and the Mount Wilson Bicycling Association (MWBA), submitted joint comments to the U.S. Forest Service on the San Gabriel Mountains National Monument Plan and Land Management Plan Amendment’s “Need to Change” Analysis. 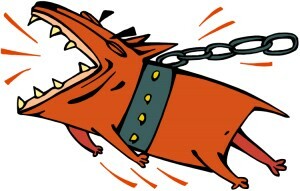 Our comments are linked below. As members of the San Gabriel Mountains National Monument Community Collaborative, we have also signed the consensus comments submitted by the Collaborative group, which we helped develop. These are an important milestone in the development of a management plan for our new National Monument. The Presidential Proclamation directed the Forest Service to develop a management plan within three years. Most management plans take longer than that to develop, but the Forest Service’s approach to amend the current plan should allow them to complete the plan within the alotted time frame. We were pleased that the Forest Service extended the current comment period to allow for more thoughtful comments. We were in general agreement with most of the findings of the “Need to Change” analysis, which stated specifically that the existing Forest Plan guidance on Recreation Management did not need to change. However, the Proclamation calls for the development of a Transportation Plan, which could impact recreational trail management. Accordingly, we commented on the need to develop a transportation plan for the entire Forest, both to improve recreational opportunities and to protect the resources of the Forest. It is now up to the Forest Service to take into consideration all of the comments submitted, and their own analysis to develop a draft Environmental Assessment and Monument Management Plan. We expect that draft to be available for public review in spring, 2016. Until that time, we’ll continue to work with the Forest Service on project-level issues including trail maintenance and restoration, in accordance with our existing partnership and volunteer agreements. This Saturday, November 13, California State Parks will be hosting the final public hearing on their Draft Programatic EIR. Bicycle access to trails in the Santa Monica Mountains and many other areas will be directly affected by the final version of this document, so it is important to ensure that mountain bikers are fully engaged in this process. CORBA and IMBA representatives will be attending, and we urge everyone who would like to see more trails opened for bicycles in State Parks to attend and make comments. We’ll have more details and a more thorough report after Saturday’s presentation and hearing. 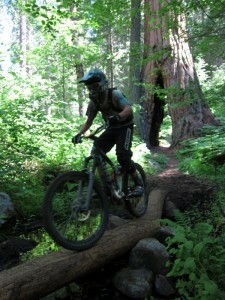 Many mountain bikers from Southern California venture out to the trails of the Southern Sierras. 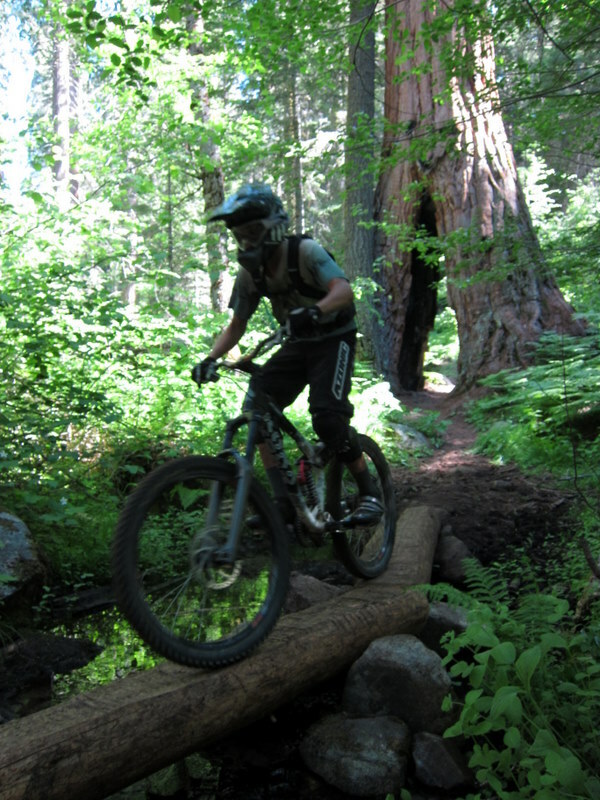 Places like Freeman Creek Trail, Quaking Aspen, Camp Nelson and other areas have been enjoyed by off-road cyclists for many years. 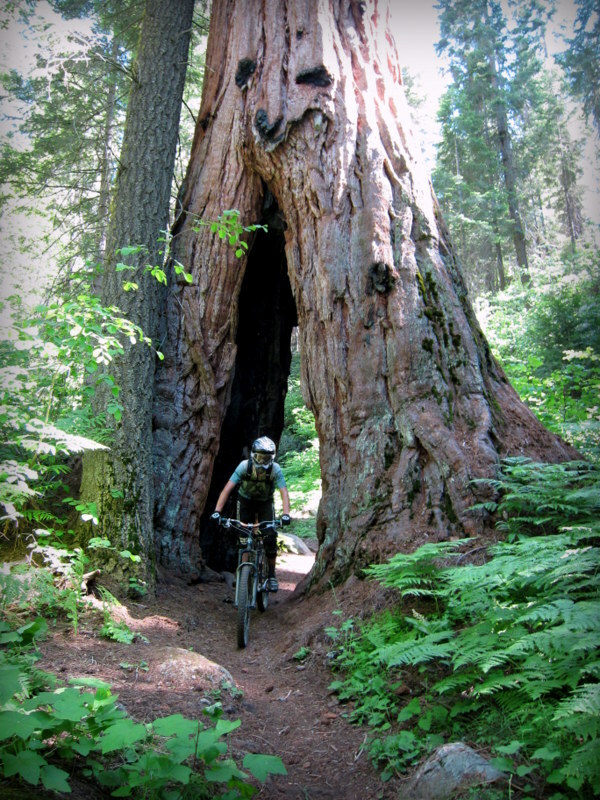 The Sequoia National Forest is currently accepting public comments on the Giant Sequoia National Monument draft Environmental Impact Statement, which includes several Management Alternatives. This Draft Environmental Impact Statement (draft EIS) describes six alternatives that would amend the 1988 Sequoia National Forest Land and Resource Management Plan to manage the Giant Sequoia National Monument. The draft EIS document will implement President Clinton’s 2000 Proclamation which established the Monument. Of the six management alternatives presented, Alternative C could result in a ban for mountain bikes on trails in the Monument, while Alternative D would limit mountain bikes to existing trails without any future expansion. Dispersed camping and other activities are also adversely affected. The remaining options allow for most current trails to be grandfathered in, with varying degrees of flexibility for trail use designations. We prefer Alternative B, which allows for existing bicycle use and future expansion of recreational opportunities. Alternative F is also favorable to multi-use and bicycles, with the only difference between B and F being the way that fuels reduction and fire control are managed. The complete draft statement is available online for review. For those who are concerned about California trails being forever closed to mountain bikers, please make your comments to the Sequoia National Forest. This National Monument is bordered by extensive Wilderness areas and a National Park, all of which is off-limits to mountain bike use. We can’t afford to lose more! If you haven’t ridden this area, it offers some spectacular high-country riding and is well worth a visit. It is also very much worth protecting for it’s unique ecological and recreational value. IMBA is also reviewing the document drafts and will issue their official comments soon. We encourage everyone to write in support of Alternative B, and strongly against Alternatives C and D. Note that you must login and/or register on the SNF Public Comment Portal to post your comments. Comments are being accepted through December 3rd, 2010.